For hot street or race use. Best set-up for street use. The DYNA S is a complete self-contained electronic ignition system built with the latest state-of-the-art engineering. This is the same ignition used by top drag and road racers to win numerous victories and set records over the past decade. 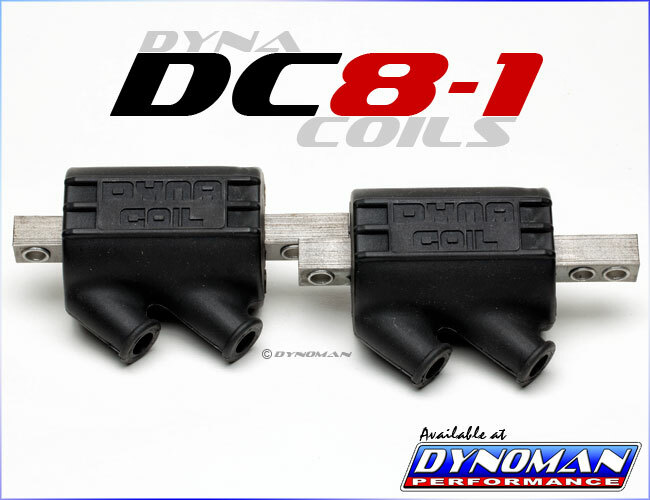 The Dyna S is completely housed behind the ignition cover and uses a magnetic rotor with the original spark advancer, so the factory advance curve is maintained. The venerable Dyna S ignition is a time proven solution to the basic ignition and trigger needs of the modern race bike. As a stand alone ignition or as a trigger for the Dyna 4000 Pro ignition, the Dyna S is the standard of performance and reliability. All rights reserved. Prices, descriptions, and products subject to change without notice.